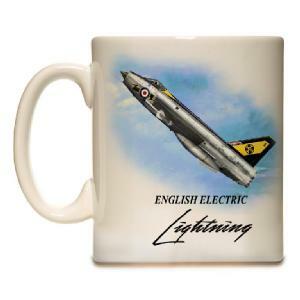 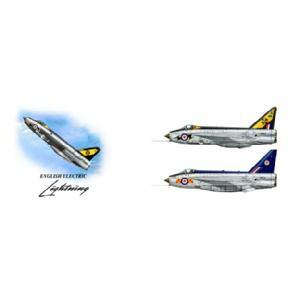 The Iconic English Electric Lightning is a supersonic fighter aircraft of the Cold War era. 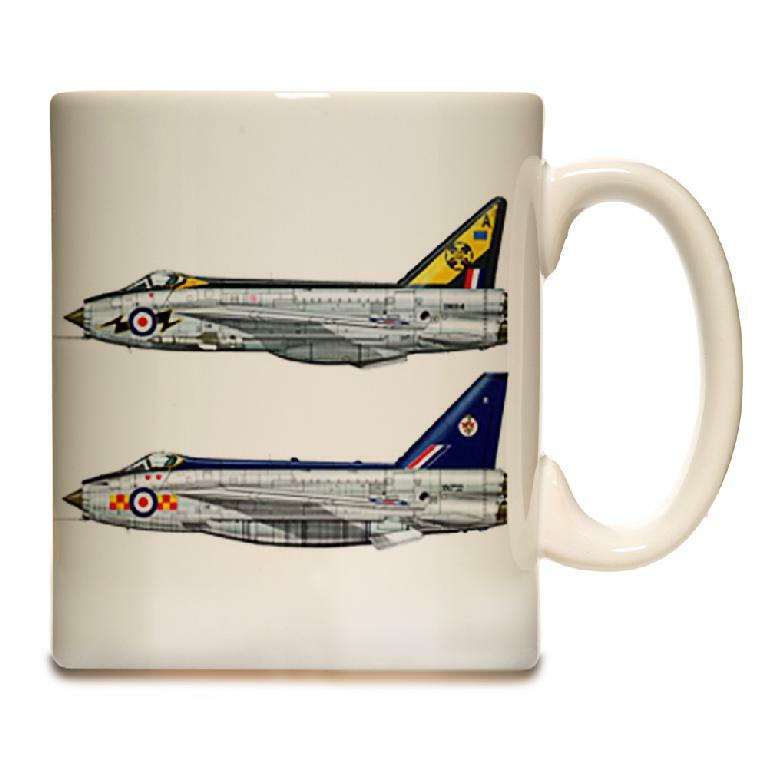 The Lightning was the only all-British Mach 2 fighter aircraft. The Lightning was used by the Royal Air Force as it's primary interceptor for more than two decades.